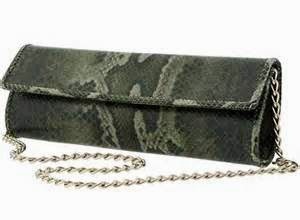 We Heart: Clutch Purses – I Heart Hair, Inc. Wanting to add a splash of color to your little black dress? 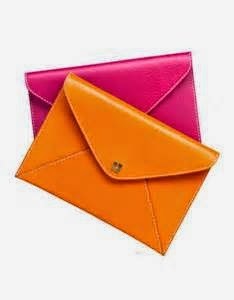 A colorful clutch purse may be the way to go. 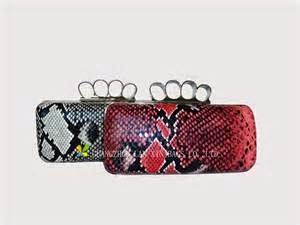 Clutch purses come in a variety of shapes, sizes, and colors. 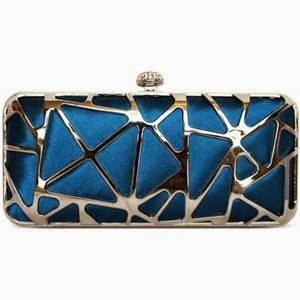 You should have no problem finding the perfect clutch to add that special touch. 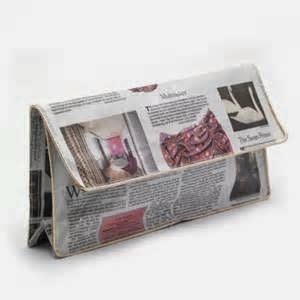 Here are a few clutch purses we love!